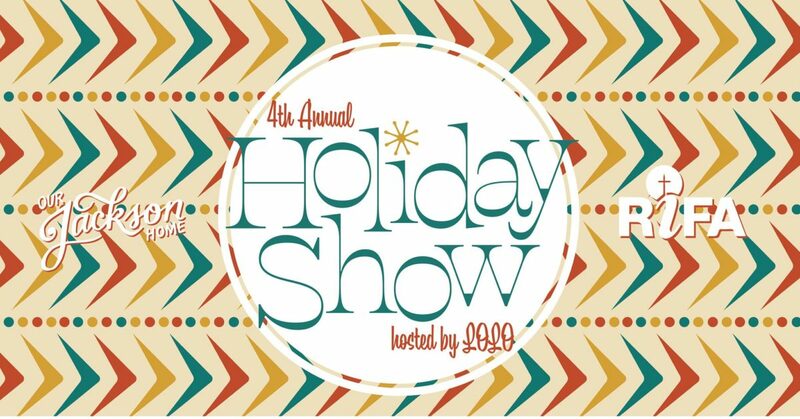 It’s time to gather ’round the ol’ Christmas tree again and join us for our 4th Annual Our Jackson Home Holiday Show! We are proud to announce that not only will LOLO be returning to host this favorite hometown event, but we’ll be raising money for RIFA Jackson again! Doors open at 6:30, and music begins at 7:00. A minimum donation of $10 is required for admission for those 12+. Invite your family and friends to join in on this Jackson tradition! Tag your posts and photos with #OJHholidayshow, and make sure to come out to our OJHshop Holiday Pop-Up over lunch!